Learn About Us - Let's Do Business! Competitive Wrestling Training. They also wrestle in some real and competitive falls after! You can get your very own fan series with us like this as well! 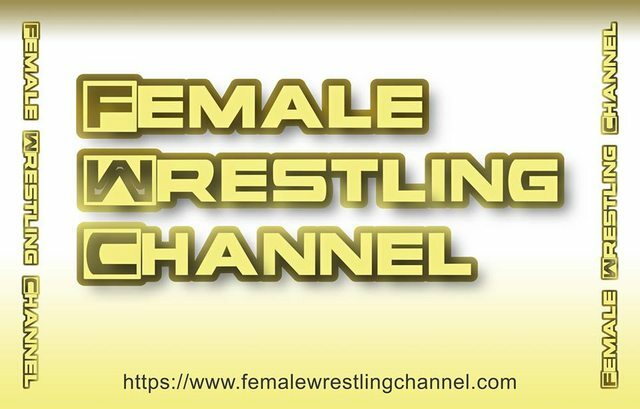 See the two newbies wrestle each other in a real and competitive female vs female wrestling matchup by clicking the link below!